This a day at Ocean Beach, CA. 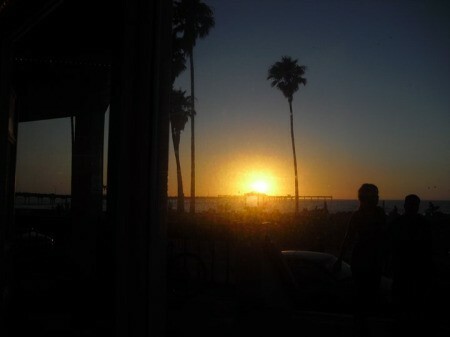 It was a day of taking pictures, ending with a beautiful sunset beyond the pier. for posting this pretty photo!